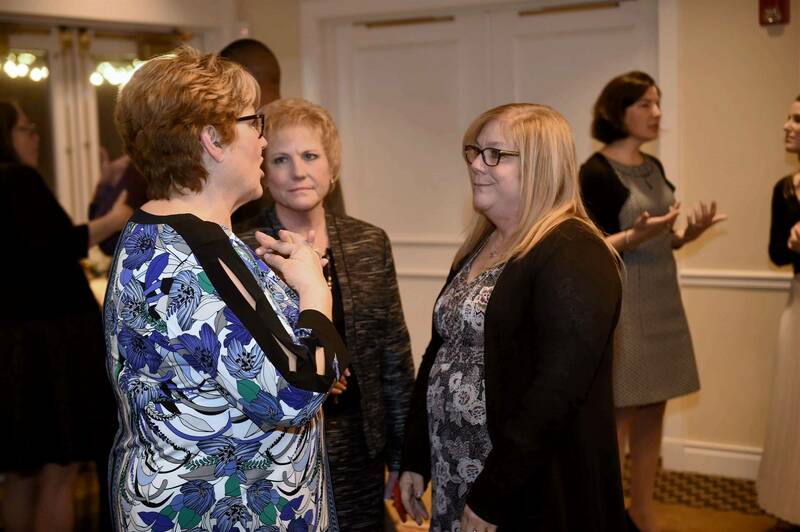 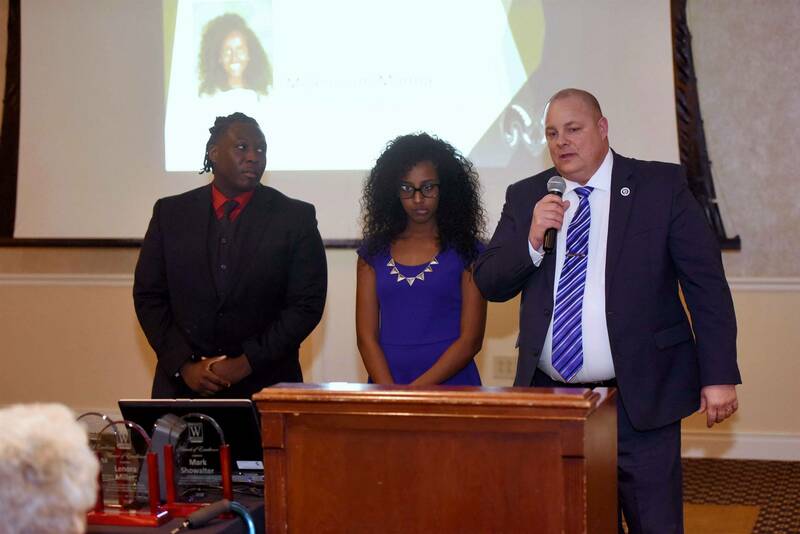 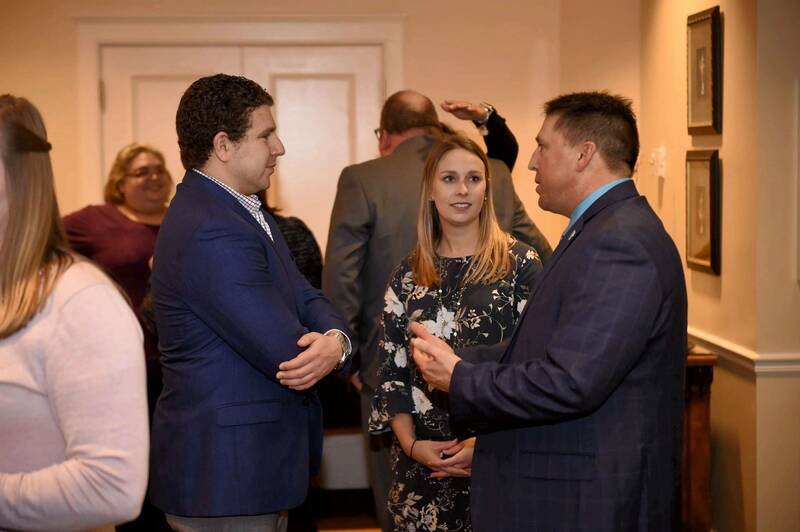 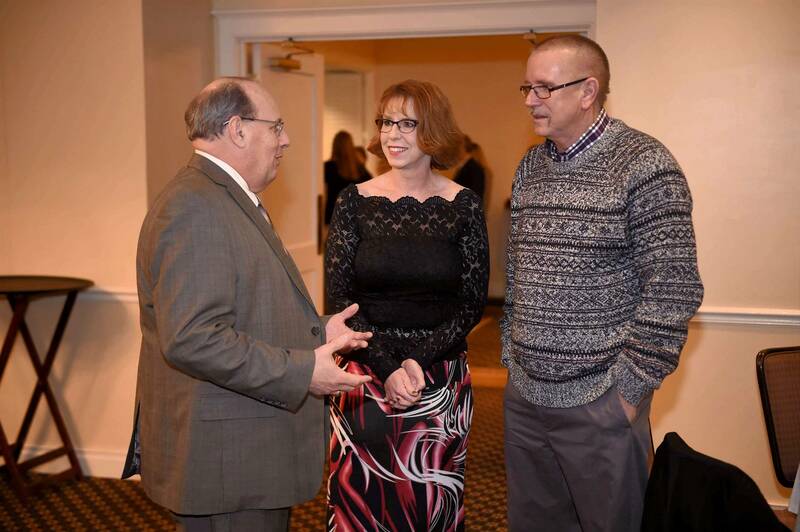 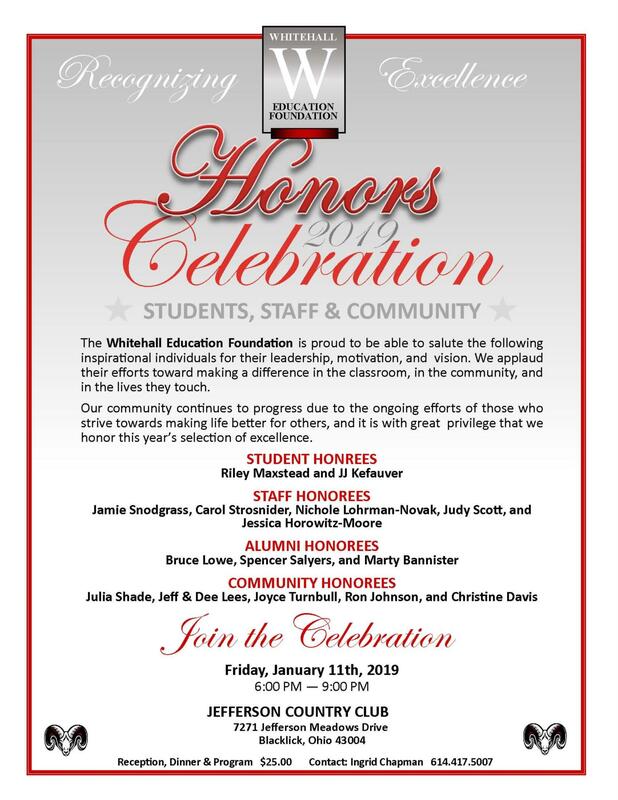 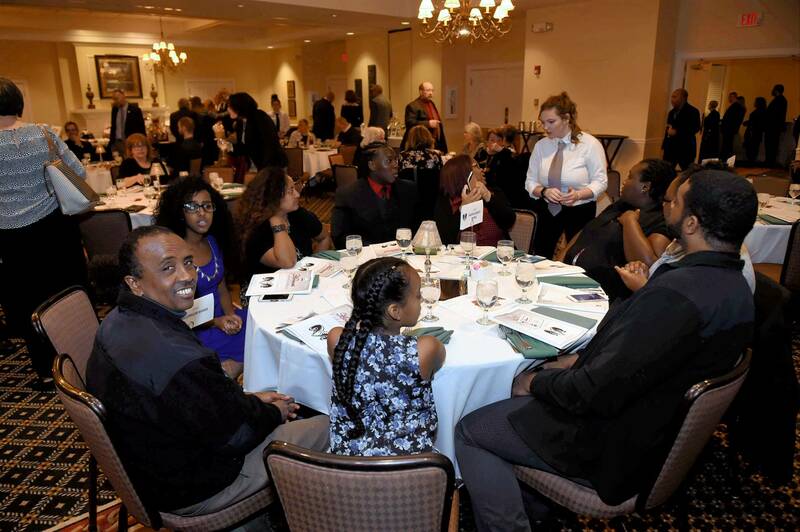 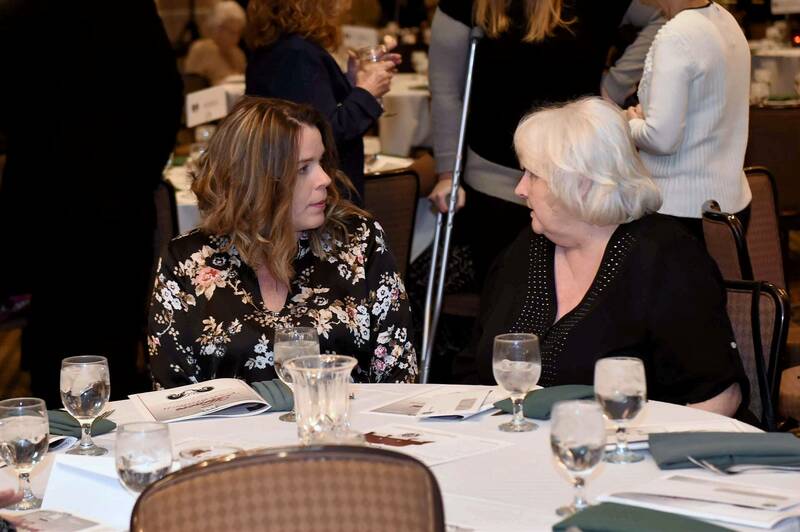 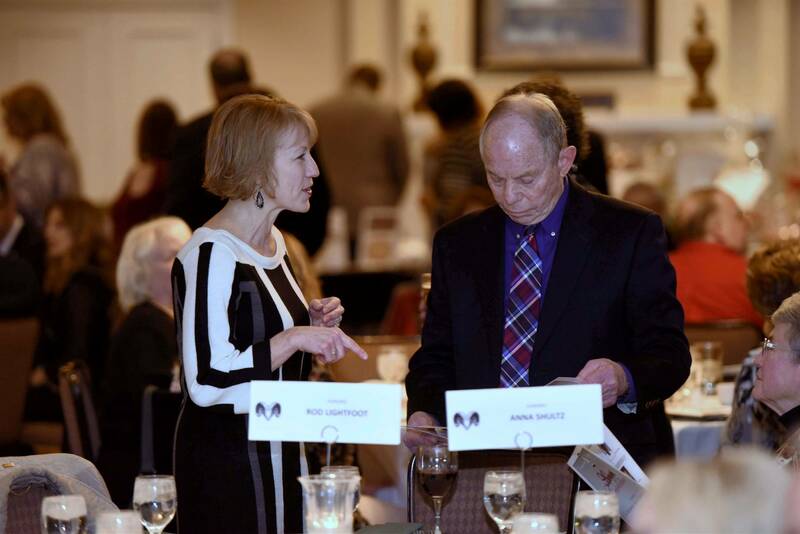 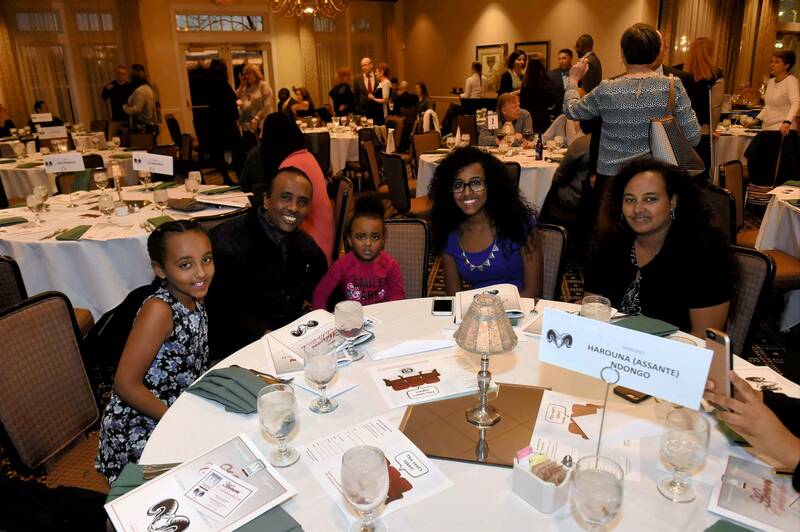 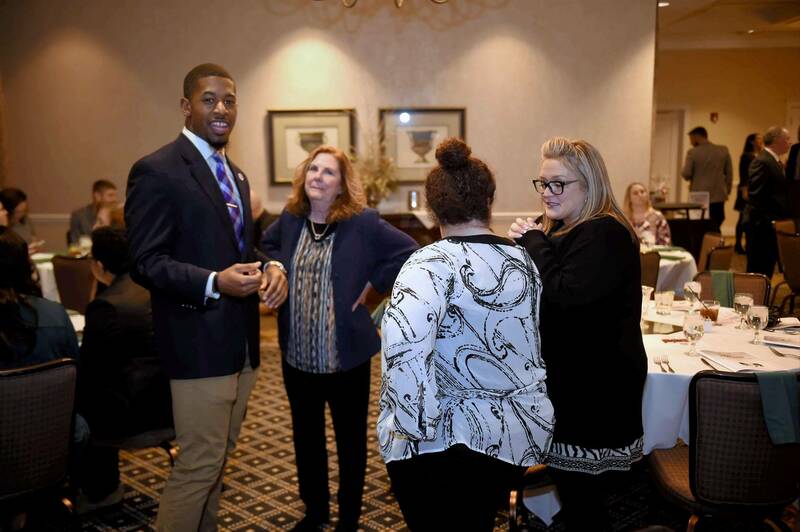 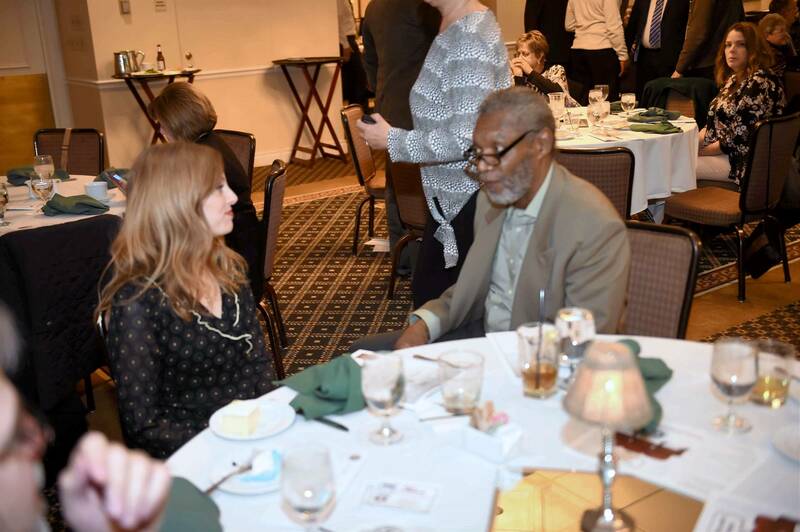 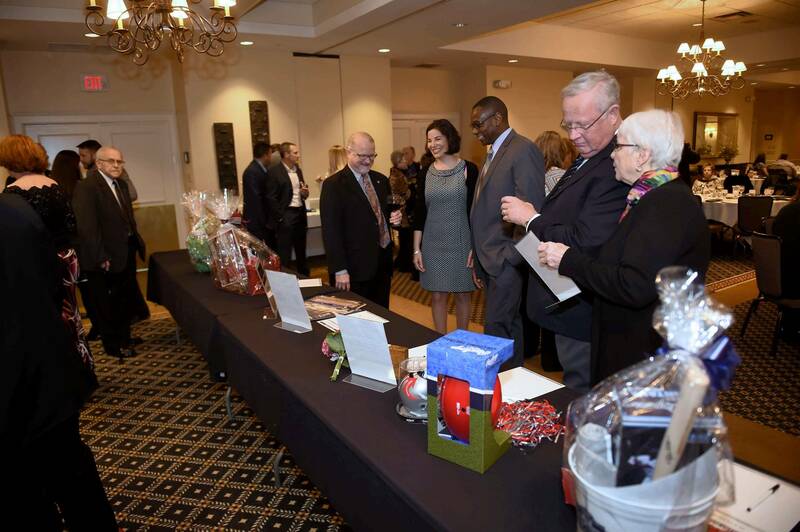 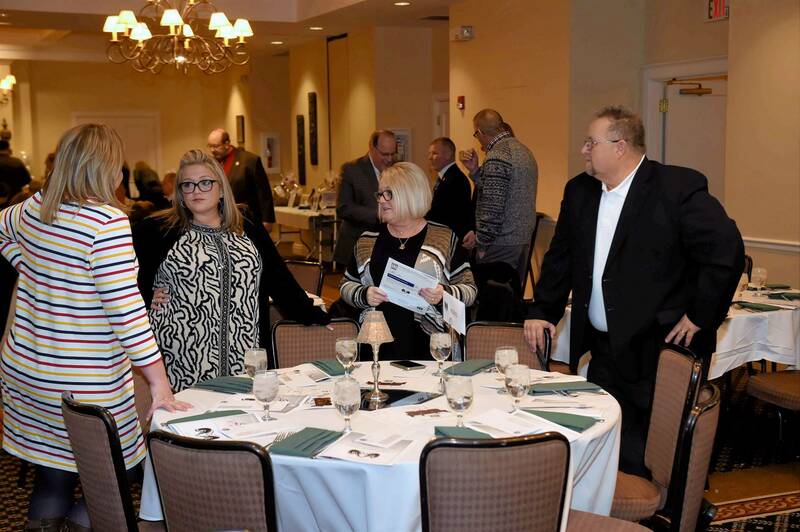 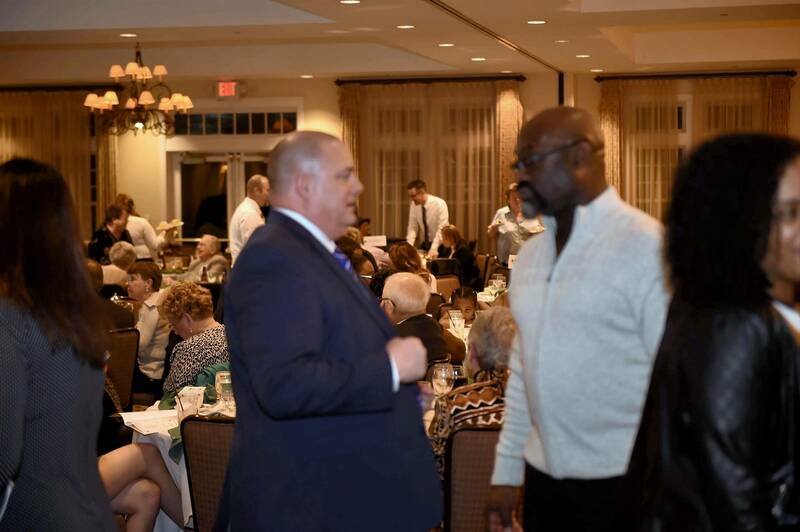 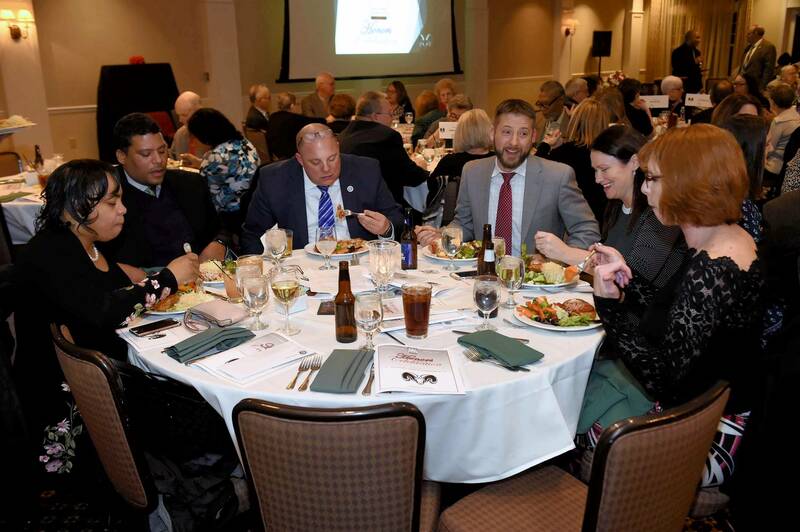 The Whitehall Education Foundation is proud to be able to salute inspirational individuals for their leadership, motivation, and vision through the Honors Celebration held annually. 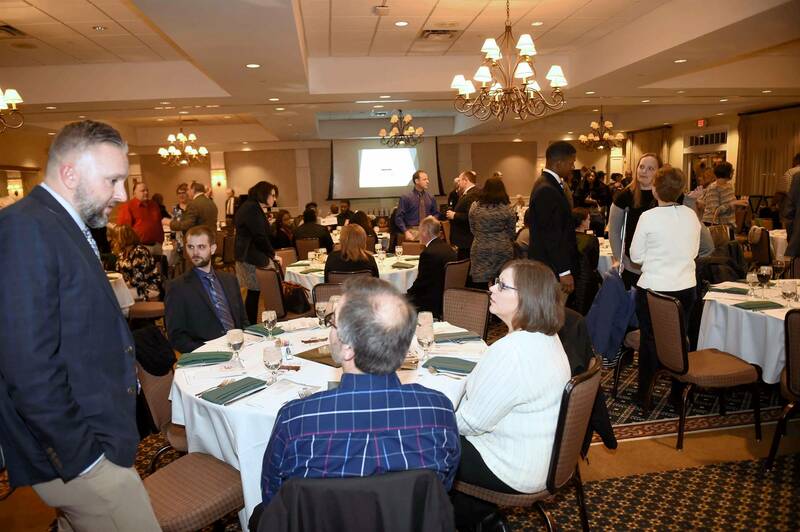 The Honors Celebration provides a stage in order to recognize these individuals' efforts toward making a difference in the classroom, in the community, and in the lives that they touch. 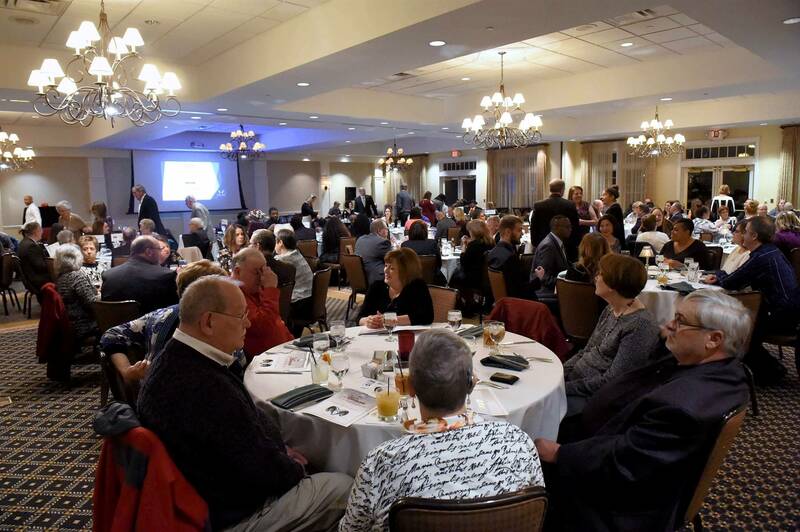 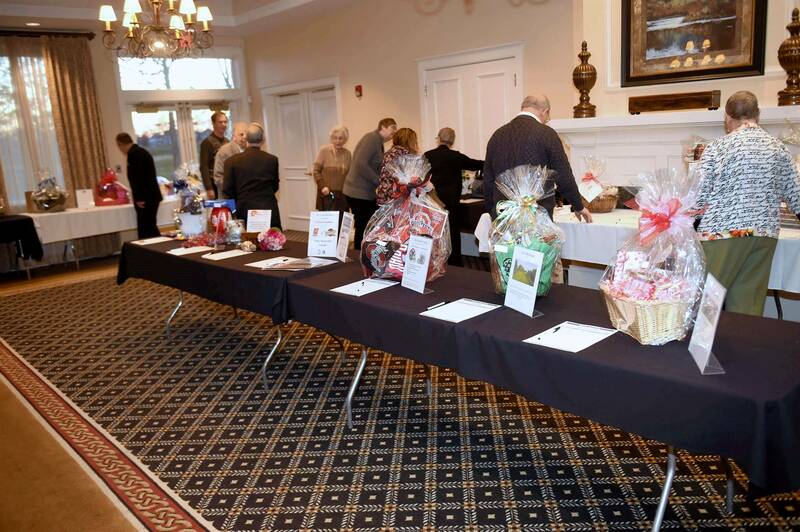 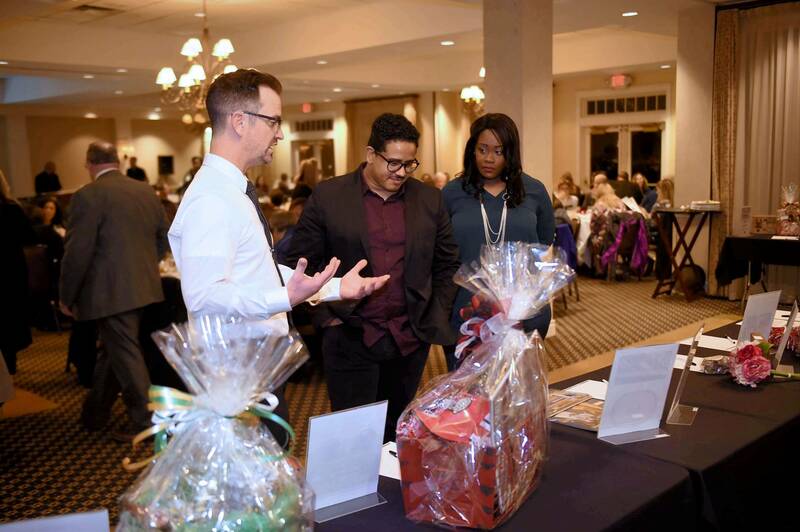 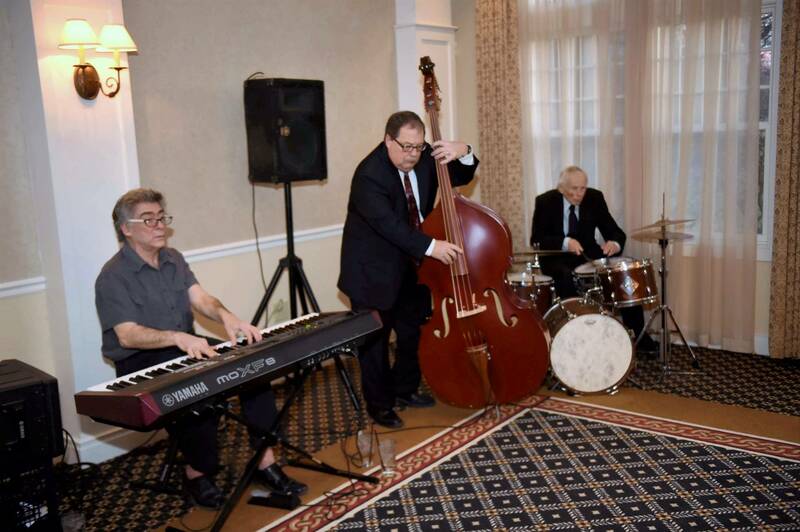 This year's Honors Celebration will be held at Jefferson Country Club on Friday, January 11th, 2019. 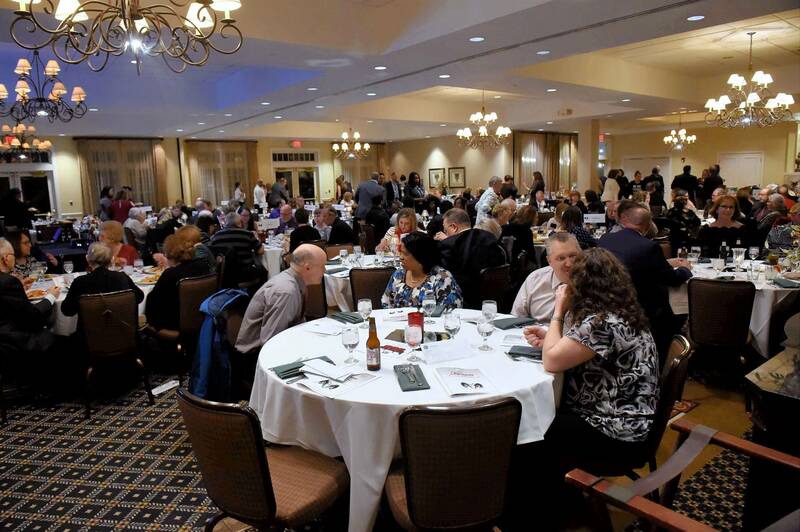 The evening will feature a reception, dinner, and awards program. 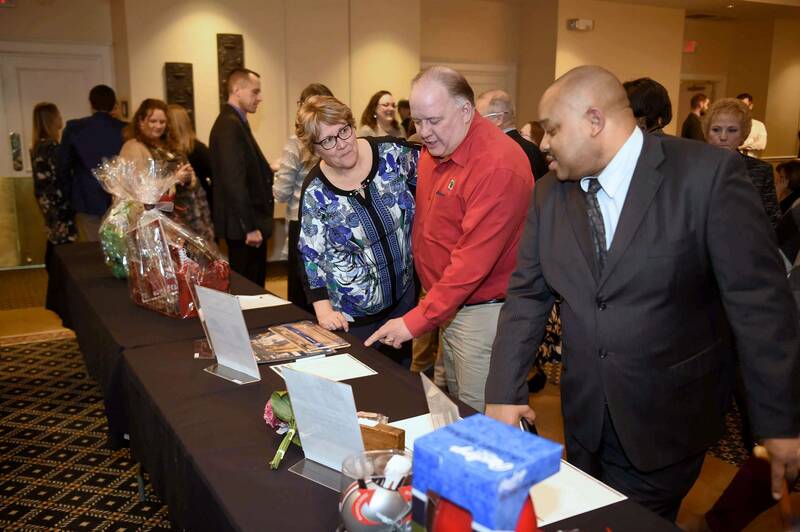 To order tickets, contact Ingrid Chapman at 614-417-5007 or email at chapmani@wcsrams.org for more info. 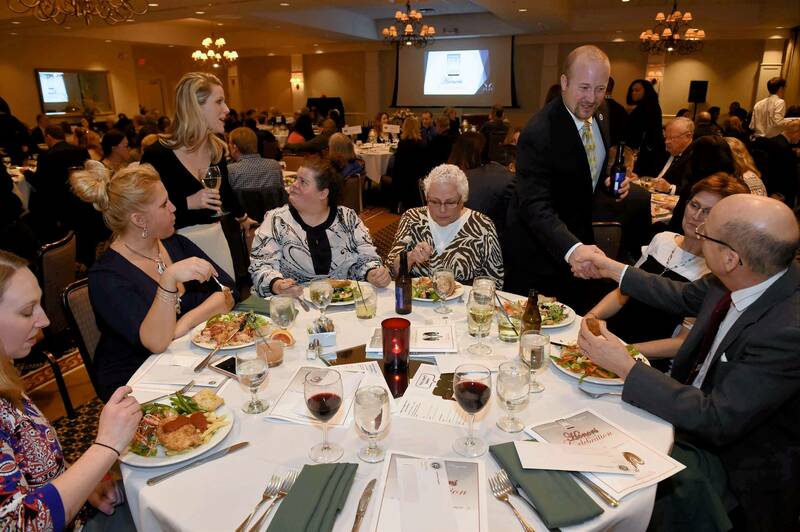 Below is form to fill out if you would like to nominate someone from the community that should be honored at this year's event.